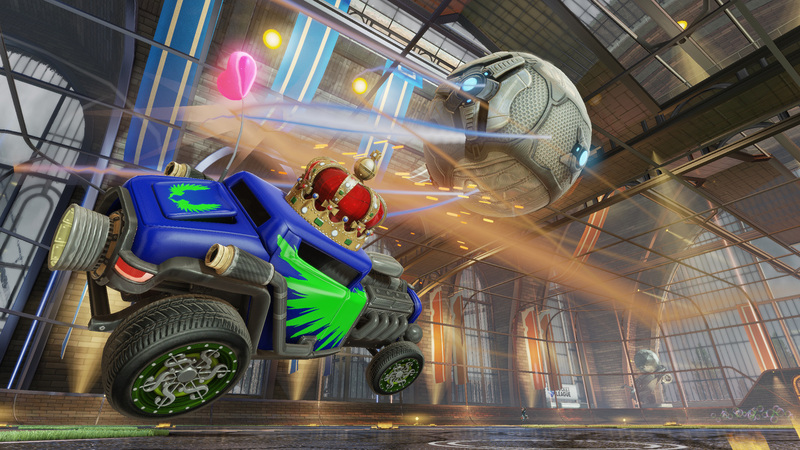 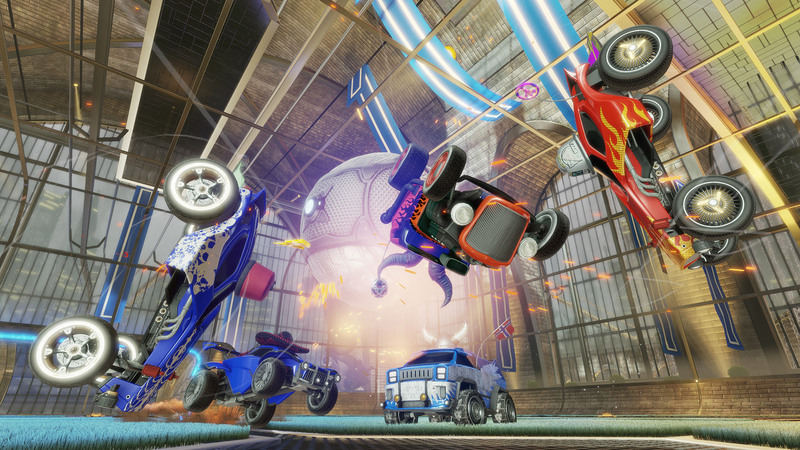 Everyone's favorite soccer/race car hybrid Rocket League is making its way to Xbox One. 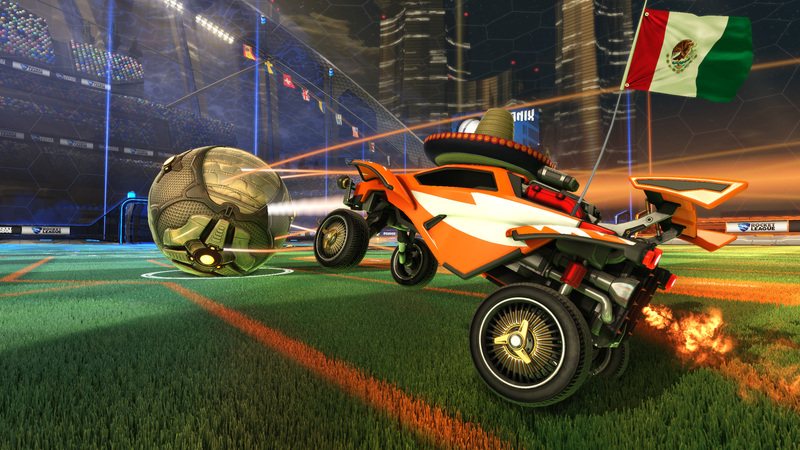 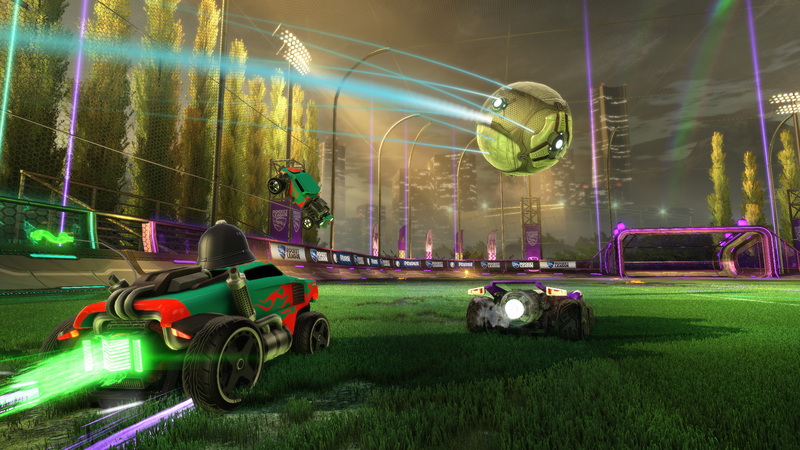 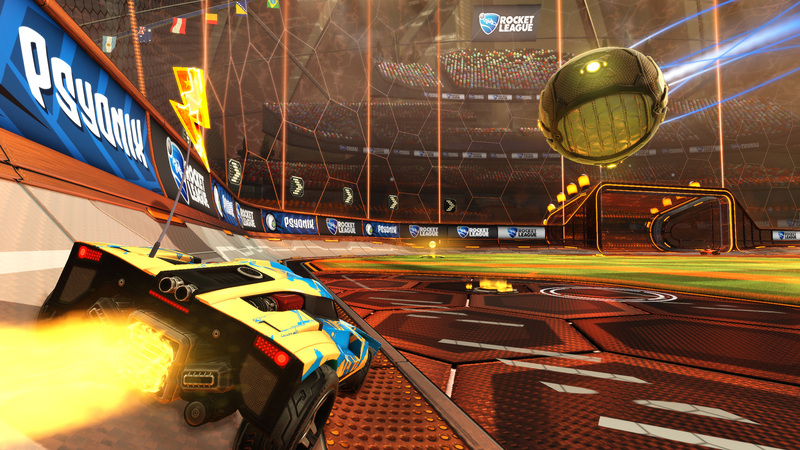 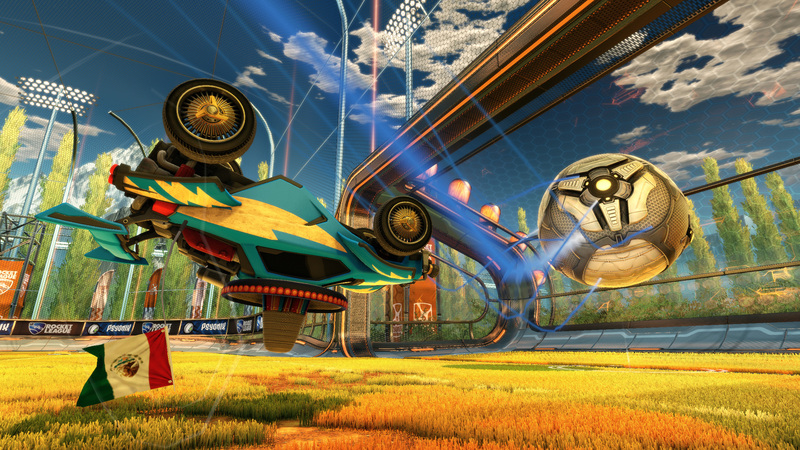 Rocket League, the crazy soccer/race car hybrid from developer Psyonix is making its way to the Xbox One. 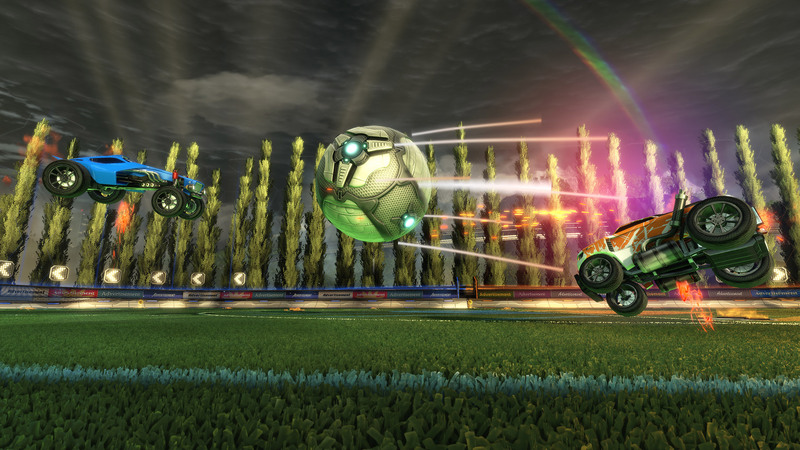 Microsoft announced today that the game will be available beginning on Wednesday, February 17 for $19.99 USD on the Xbox store. 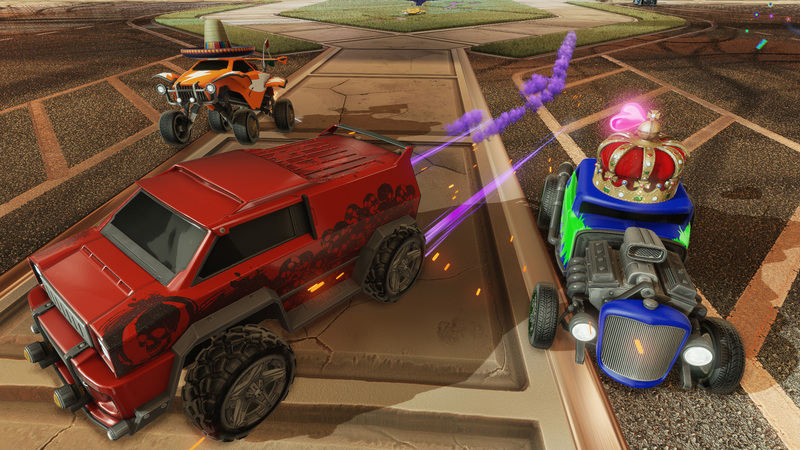 Additionally, The "Armadillo" from Gears of War and the Warthog variant from Halo, dubbed the "HogSticker", as well as several Xbox-themed Garage items like Fizzie and the Overcharge Rocket Trail from Sunset Overdrive, will be exclusive to Xbox One players.